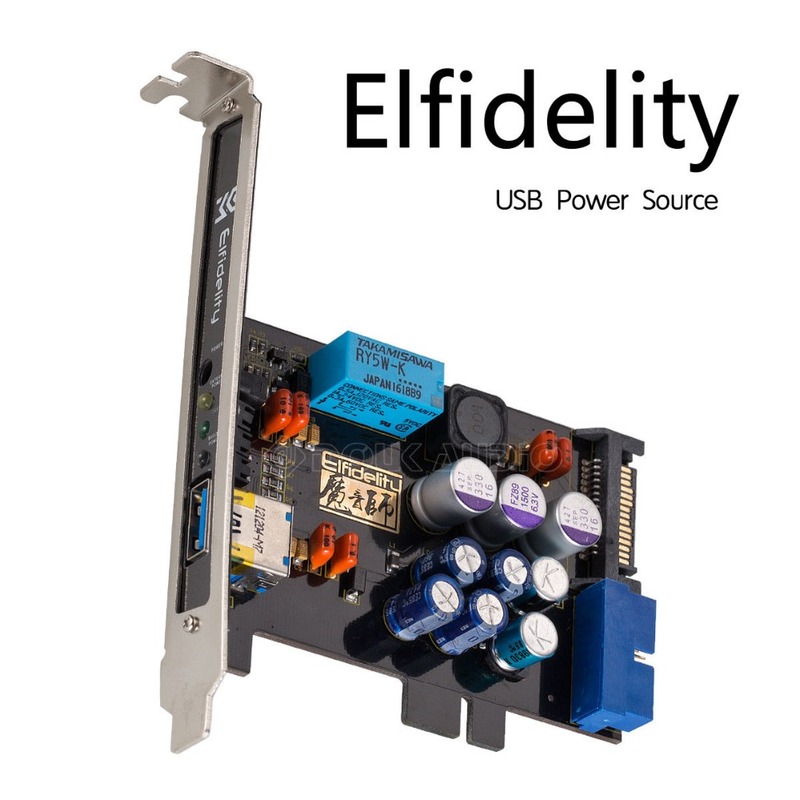 Perfect product for anyone using a PC or HTPC as a source cloud with a converter (DAC) USB. 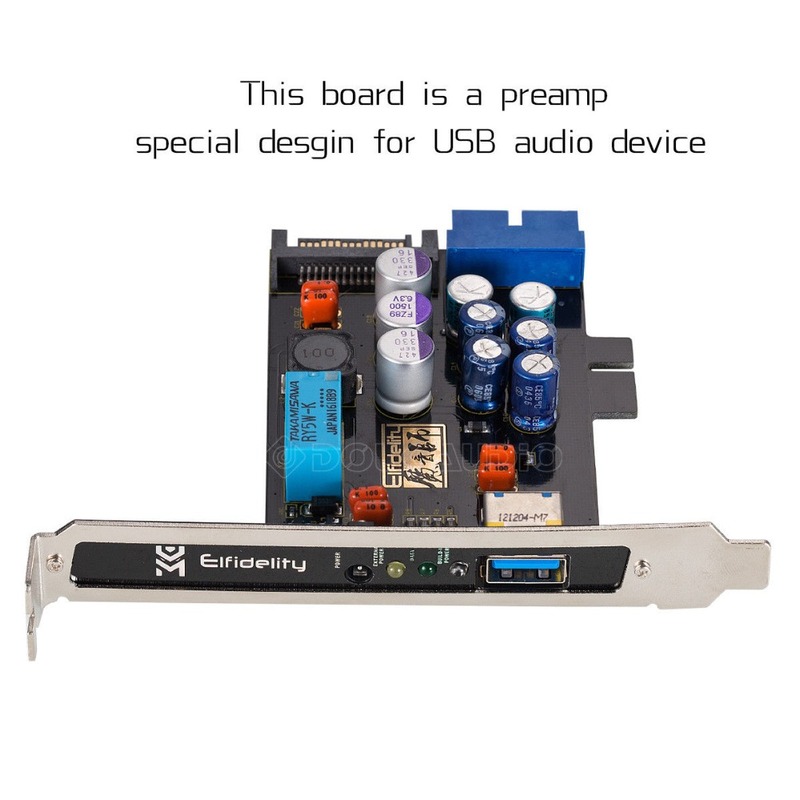 Component-based and high-end connectivity, it will clean the USB port of the noise generated by the switching power supply while allowing injection if you wish 5V "clean" from an external source (battery, power supply Linear etc. ..). 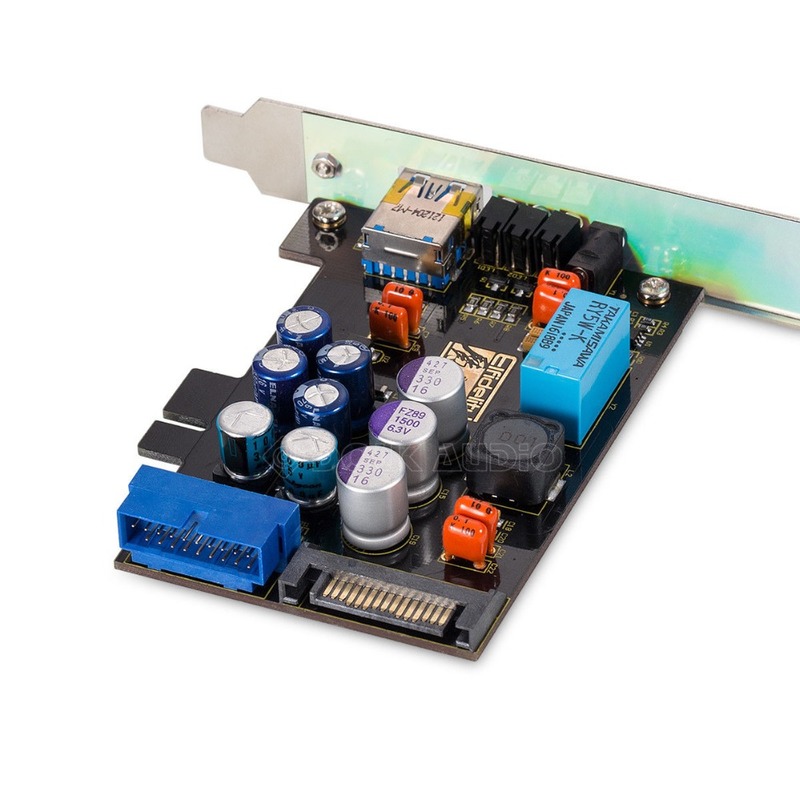 This product integrates an advanced power management can automatically switch if for example the external power supply were to no longer power the module correctly. • internal and external self-powered identification, automatic switching, self-protection. 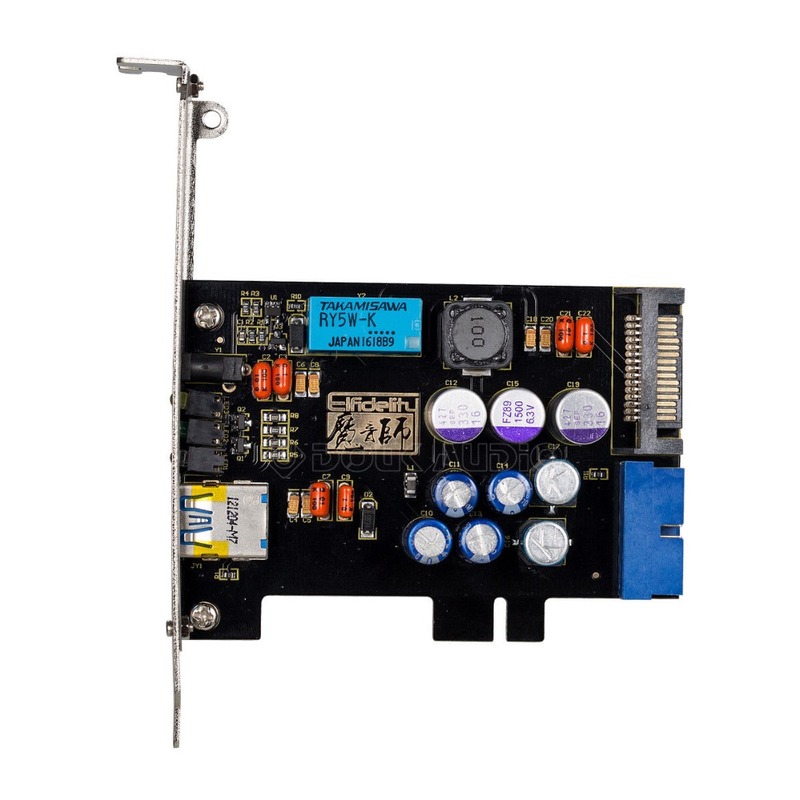 The external power supply is lower than 4.8 V or removed, automatically and seamlessly switch back to the built-in power supply. 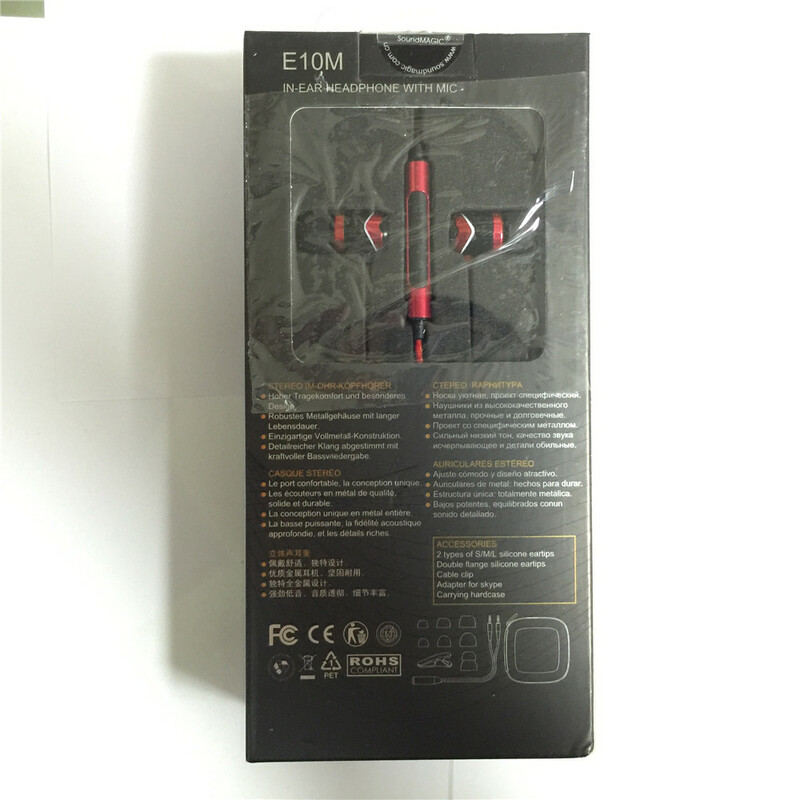 Device is not lost, not be damaged. 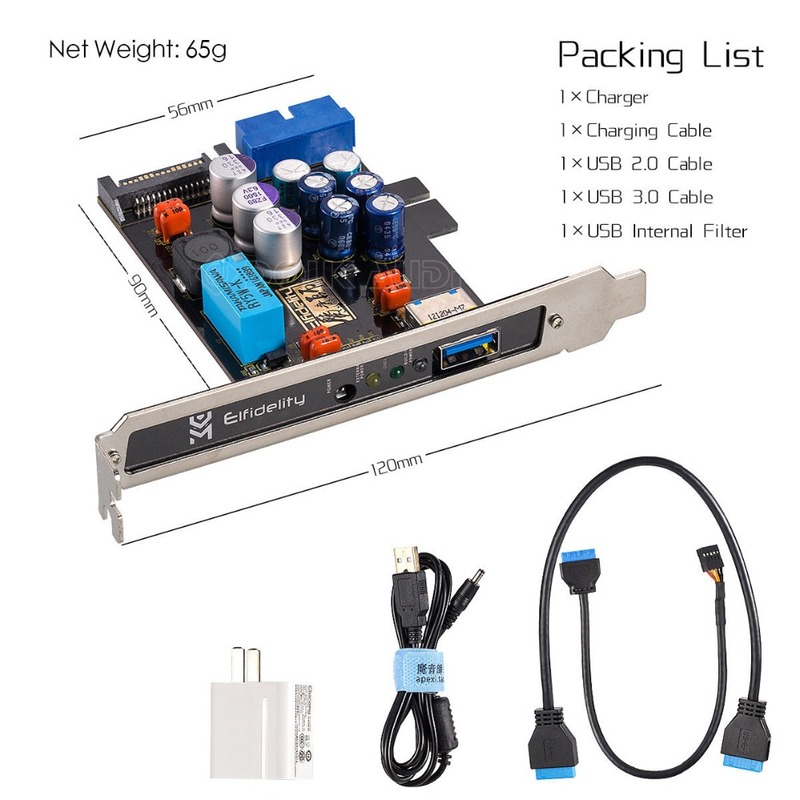 • Shutdown automatically disconnect the external power supply to ensure USB audio device is completely powered off, prevent no signal load to damage to the equipment, energy-saving external power supply.